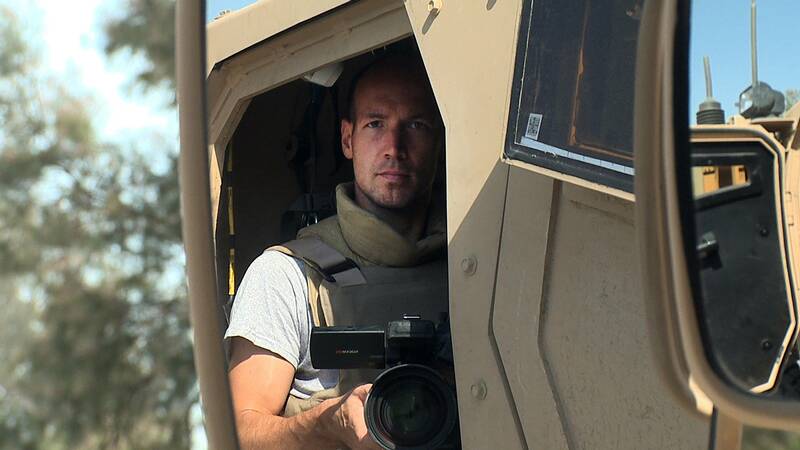 This eye-opening documentary lays bare the dirty little secret of America’s War on Terror: all bets are off, and almost anything goes. Drone strikes, night raids and government-condoned torture occur in hidden corners across the globe, generating unprecedented civilian casualties. 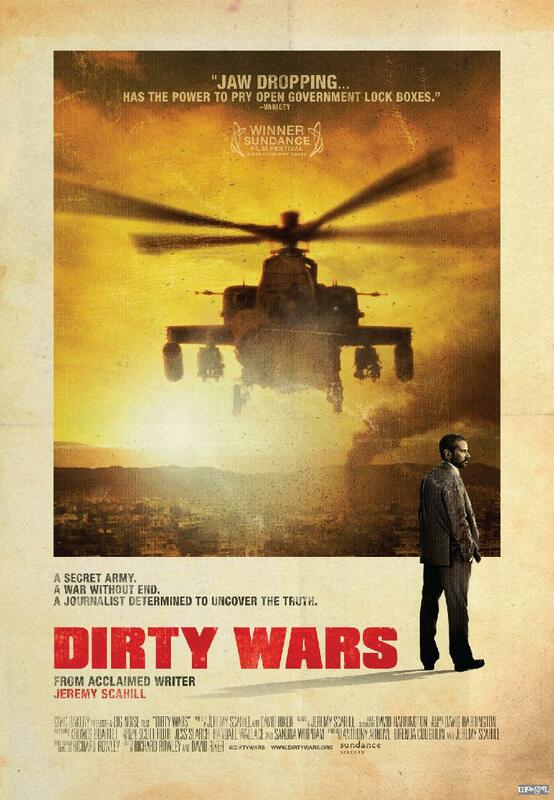 Investigative reporter Jeremy Scahill traces the rise of the Joint Special Operations Command, the most secret and elite fighting force in U.S. history, exposing covert ops, unidentifiable fighters who act with impunity and "kill lists" where no target is off-limits. 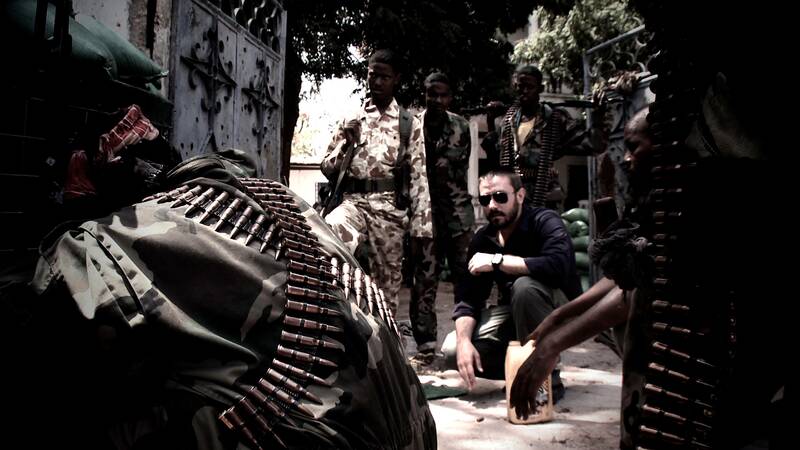 Jeremy Scahill in Somalia. Photo by Richard Rowley. 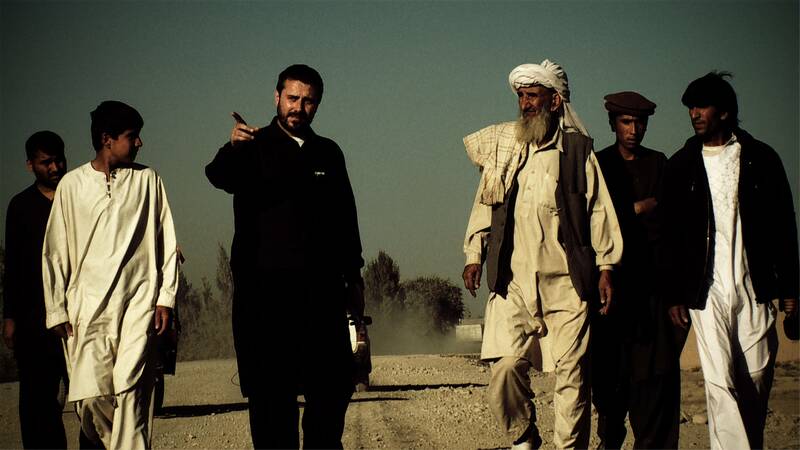 Jeremy Scahill in Afghanistan. Photo by Richard Rowley. Dirty Wars director Richard Rowley. Photo by Jacqueline Soohen. 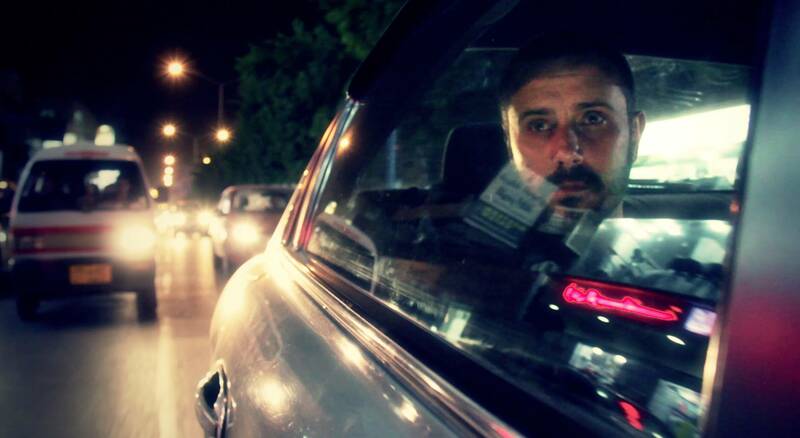 Jeremy Scahill in Yemen. Photo by Richard Rowley.